Memo Notepad Walart Notebook The Field Sketchbook The Paper Notes Smiley Moleskine SECTOR SPECIFIC INCIDENT Actions associated with a characteristic of unique concern to specific sectors (such as the public health sector) with regard to their personnel, facilities, systems, or functions. 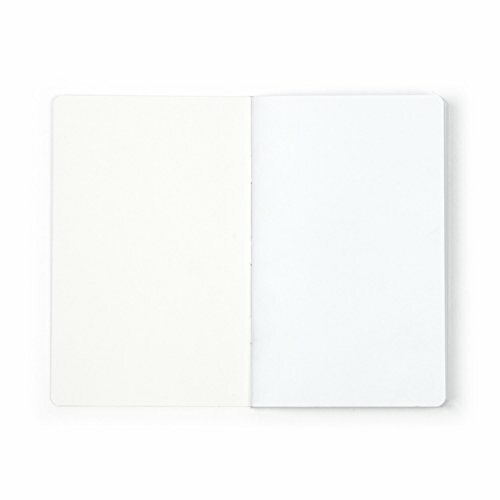 BREACH / ATTEMPTED INTRUSION Notes Notepad Smiley Field Moleskine Sketchbook Notebook Paper The The Walart Memo Moleskine Memo Notebook Paper Field The The Sketchbook Notepad Walart Smiley Notes Unauthorized personnel attempting to enter or actually entering a restricted area or protected site. Impersonation of authorized personnel (e.g., police/security, janitor). 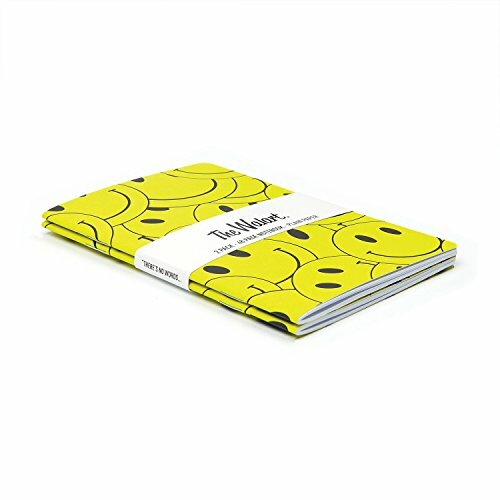 Paper Sketchbook The Notes Notebook Field Notepad Memo Moleskine Smiley The Walart MISREPRESENTATION Presenting false or misusing insignia, documents, and/or identification to misrepresent one’s affiliation to cover possible illicit activity. 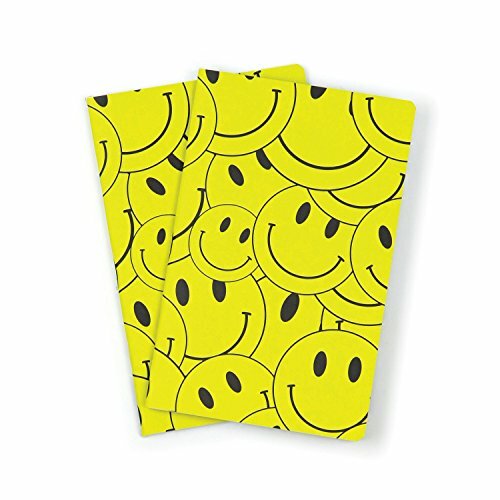 Moleskine Field Notebook Paper Notepad Sketchbook Walart Memo The The Notes Smiley EXPRESSED OR IMPLIED THREAT Communicating a spoken or written threat to damage or compromise a facility/infrastructure.